Contact us on 020 8746 4391 and obtain our list of money saving tips for your house removal. Man and Van Star strives to provide high quality services at affordable prices. Our amazing two men and a van team will move your office, storage, machinery and other heavy loads and even more wherever you are in Gunnersbury, W4. If you want to know in advance the approximate cost of your moving, contact our friendly consultants who will send our experienced technician to create a non-binding offer. Price migration can be calculated on an hourly rate, which depends on the number of man and van employees and the size of the vehicle we will provide. Our highly trained and experienced movers will provide a full moving check lists to all our clients to ensure all aspects of your move has been carefully planned. Due to this, on the date you are set for moving house, you will have full knowledge of the whole process. We can provide complete business and house removals, including the dismantling and packing of the furniture. 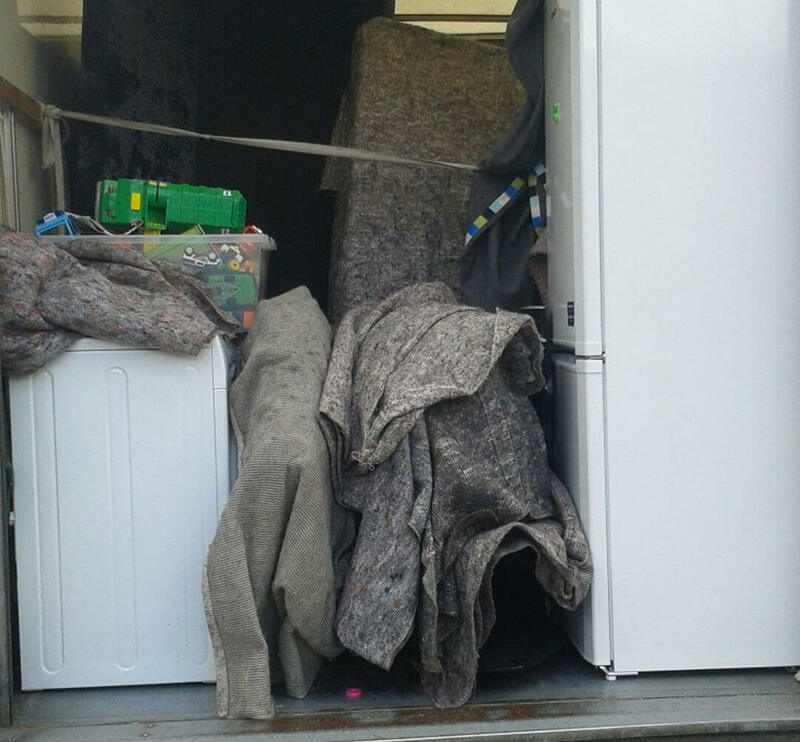 To learn more about our removal services browse our website or call us on 020 8746 4391. Our outstanding consultants will offer you a package that best suits your removal needs in Gunnersbury and all over the W4 region. 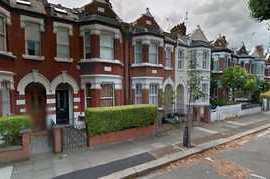 Moving companies in W4 referred by friends are definitely ones you need to ask for quotes. Even in these cases still make certain to take 3 quotations so you can compare small van and man services offered. 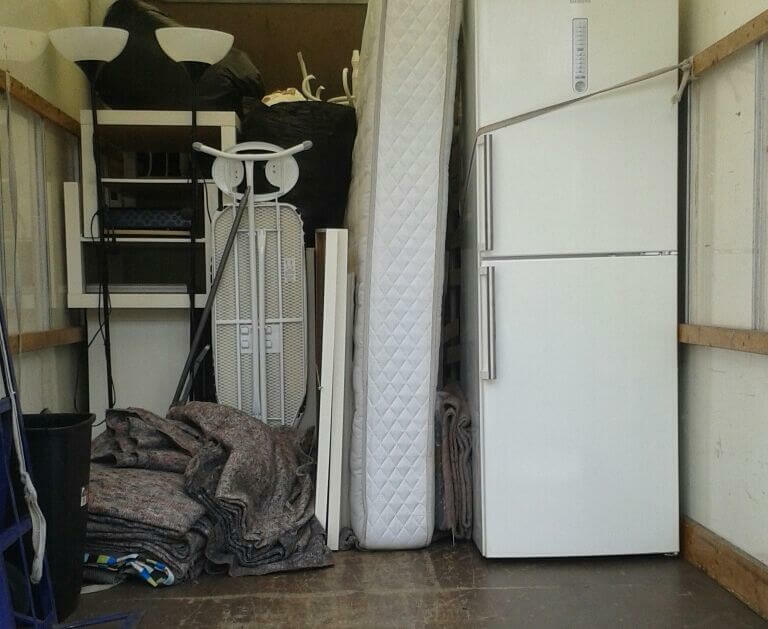 Only accept comprehensive quotes that detail all your removal aspects in Gunnersbury. Services at our Man and Van company are provided at the highest level so get in touch with us by phone, by e-mail or through our contact form. We always try to satisfy your wishes and requirements as we offer professional removal van with man services at the highest quality possible. Our removals clients are vitally important to our team and we show how we value you by taking every measure to gently handle your assets properly. Our professionalism shines through when the removals crew of our Man and Van company delivers on time. Yes, accidents do occasionally occur but we are big enough to admit when we have made any mistakes and rectify them immediately, so get small van and man. That is why clients are so happy with us. We do not allow others to touch your stuff, when packing and unpacking and transporting your belongings with van and man. Moving companies with excellent reputations in W4, such as ourselves, are always fully booked; so it is possible to book man and van rental within a short notice period. Due to more clients being faced with this scenario, our Man and Van Star company takes unforeseen circumstances into account where you may have been given a short notice period for rental van. In these unique instance we will make every effort to assist you in Gunnersbury, so hurry up and contact us on 020 8746 4391 today for a free Man and Van quote! Gunnersbury is a locality in the London Borough of Hounslow, with some parts in the London Borough of Ealing. The area is within the Chiswick postal district of London and is home to 18-storey high British Standards Institution building situated on Chiswick High Road. Below the building is Gunnersbury station on the Richmond branch of the District Line and the London Overground to Stratford. The Chiswick Business Park houses the offices of a number of companies including SBS Broadcasting, Discovery Channel Europe, CBS News and Singapore Airline. Immediately to the east of Gunnersbury lies the Gunnersbury Triangle, which is a Local nature reserve. Gunnersbury Park is a public park that includes a large mansion that is currently Gunnersbury Park Museum, boating pond and other historical buildings. Gunnersbury man with van to hire without hesitation.